If you wonder why your kids get sick so often, it is probably because they contracted disease-causing germs while at school. These microorganisms, whether bacteria or virus, take a single sick child to spread diseases like colds and diarrhea throughout the school. Your kid may get it when exposed to a coughing or sneezing individual, or touching germ-laden items like doorknobs or other kid’s hands. The best way to keep your child healthy, whether in school or any other venue, is to practice cleanliness. The Mayo Clinic has listed down suggestions your kids can easily follow. Hand washing – Washing your hands frequently is one of the simplest ways to stay healthy. Remind your kids to wash their hands before eating and after using the toilet, playing outdoors, or blowing their noses. Tell them to soap up for as long as they could sing the Birthday Song twice. 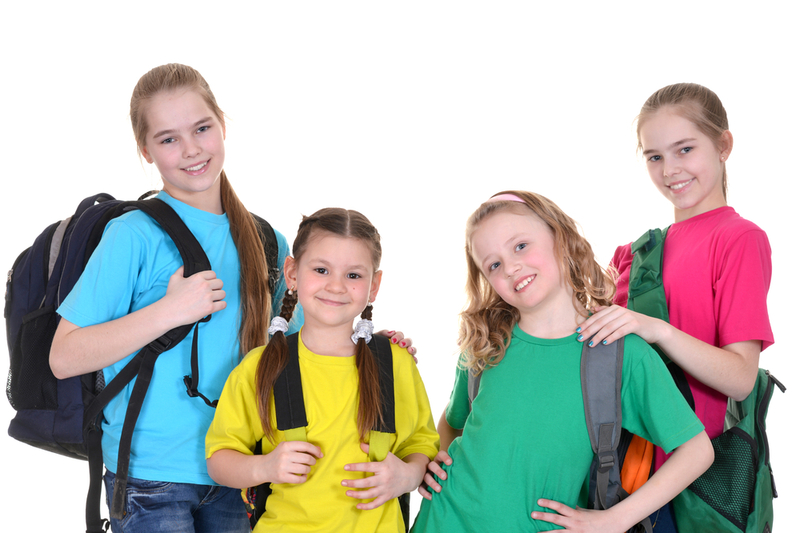 Use a hand sanitizer – Provide your children some alcohol-based hand sanitizer that they can carry while at school. Remind them to use the sanitizer before eating lunch or snacks and after using a shared pencil sharpener, computer mouse, water fountain, and other commonly-shared objects. You can also consider donating disinfecting wipes to the classroom so your kids’ classmates and teachers can use them. Cover your mouth and nose when coughing or sneezing – Give your kids a pack of paper tissue to keep in their desks. Remind them to cover their mouths and nose with a tissue whenever they cough or sneeze, then throw the used tissue in the trash and rub their hands with hand sanitizer. Another alternative is to cover their nose and mouth with the crook of their elbows. Keep hands away from eyes and mouth – Tell your kids that their hands are often covered with germs unseen to the naked eye. Do not share water bottles, food or other personal stuff – Teach your children about this simple rule: if you put it in your mouth, keep it to yourself. Avoid people with communicable infection – Remind your kids to keep away from children with contagious diseases like common cold and flu, even if they are friends with them. They could still play with their sick friends once they are all well. Apply healthy practices – Eat a healthy diet, get lots of sleep, and stay updated on their vaccinations, including the annual flu shot. Parents should also observe these tips to reinforce them to your kids.